For most, it is safe to say we don’t know what is happening to our carpets at all times. The pets, kids, and guests can all add a litte flavor to our homes but sometimes that ‘flavor’ stays! Nobody wants to enter a house that smells like pet dander, dandruff or chicken soup. 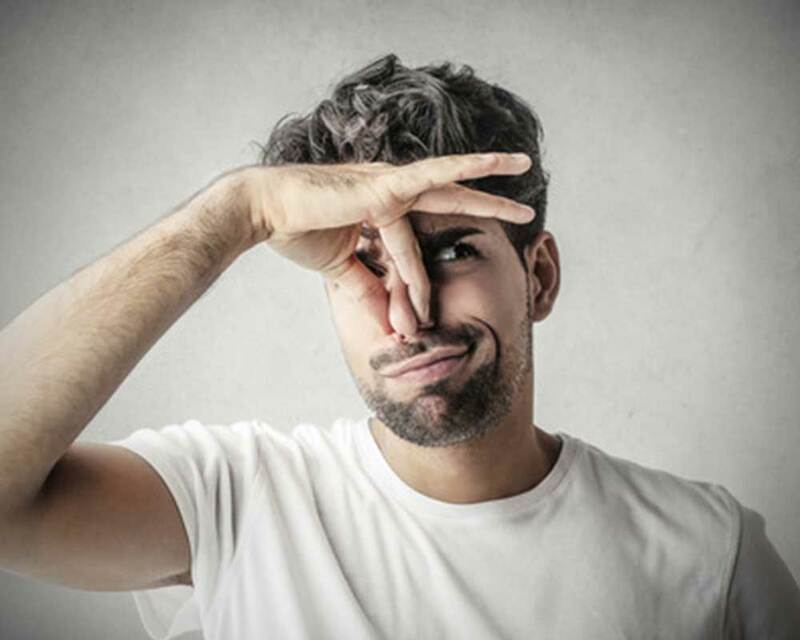 In many cases, people become used to the smell of their home, but that doesn’t mean others are. If you cook often, have pets and/or young kids and you live in a house that is carpeted or has lots of furniture – there a good likelihood your house might have that ‘funky smell’. The Advanced Generation Deodorizer® is your best ally. Before your carpet cleaning, this treatment is applied to eliminate and neutralize any sources of odor and smell by deactivating the processes that generate these cyclic smells. A great addition to any cleaning! But it can literally be applied to almost any smell and will be especially successful against odors coming from organic sources. How exactly is it applied? 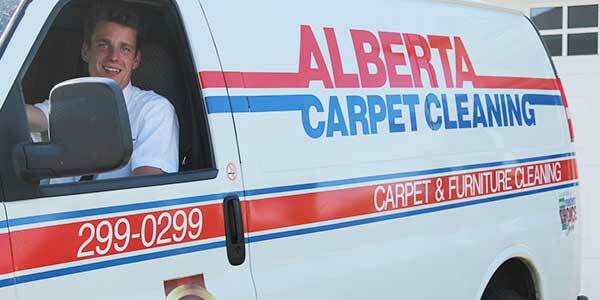 It is applied as a pre-spray before the professional carpet cleaning is performed. The end result would be eliminating the unwanted odors that could possibly persist after the cleaning. Lastly, it is worth mentioning that the Advanced Generation Deodorizer® meets qualifications set by carpet manufacturers. Some smells don’t belong indoors! Alberta Home Services is home to Alberta Carpet Cleaning, Alberta Furnace Cleaning, and the Alberta Home Services Heating and Cooling Division. We are a Calgary based company that provides award-winning service in Southern Alberta since 1986. Hours of operation except statutory holidays.